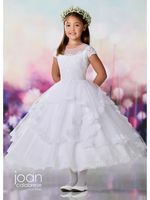 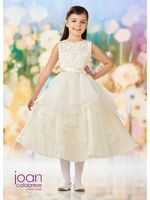 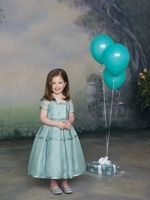 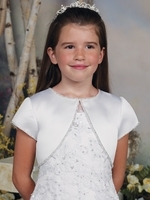 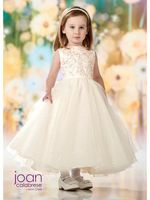 Home > Joan Calabrese - Us Angels -Bella -Communion Dresses and Gifts > Joan Calabrese for Mon Cheri Flower Girl Dresses- CLICK ON PHOTO TO SEE FULL COLLECTION! 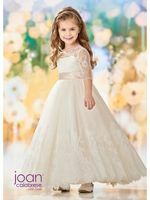 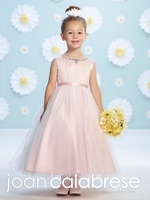 We offer the entire Joan Calabrese- for Mon Cheri- Flower Girl Collection. 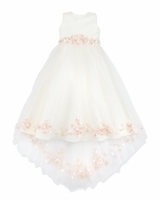 The Spring 2014 dresses are now available to order. 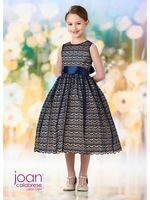 Please use the Joan Calabrese size chart(below on this page), many of these dresses are in stock in the store and your exact size can be ordered . 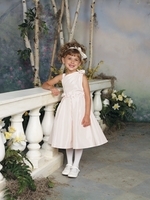 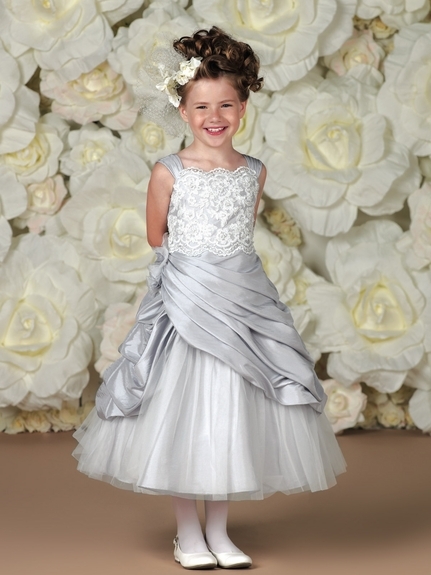 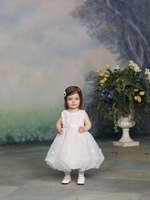 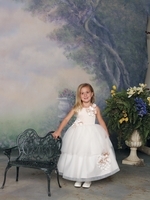 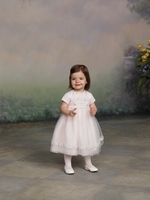 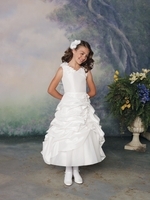 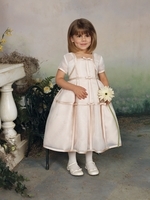 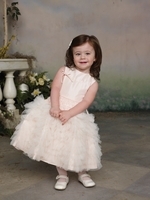 Joan Calabrese - Flower Girl Dresses are made from the finest fabrics, and the fit is to prefection. 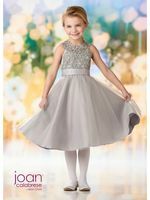 We know how important this special day is so feel free to contact us with any questions and if you are in the Jersey Shore area please stop by our store.